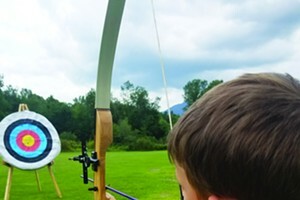 A Thrifty Place to Shop for New and Expecting Moms | The Kids Beat | Kids VT - small people, big ideas! Newborns might be tiny, but they require a lot of stuff. From bouncy seats to strollers to baby carriers to high chairs, it can add up fast. Twinklings, a secondhand store stocked with maternity and baby items, aims to defray some of those costs. The one-room shop, which opened in early March, sells maternity clothing, nursing items, and baby clothing and gear at thrift-store prices. The idea came to Birth Journeys childbirth educator and doula Jenna Thayer when she was pregnant with her fourth child. 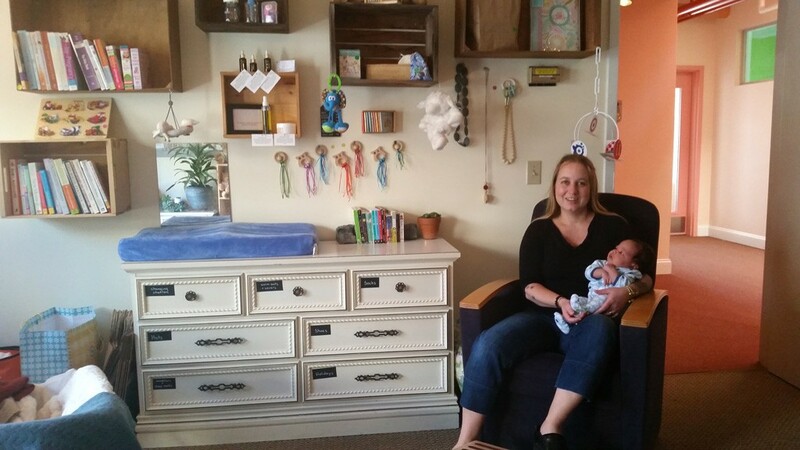 Thayer held a well-attended baby and maternity "swap and shop" in the Birth Journeys space and felt she'd identified a real need in the community. Twinklings opened its doors weeks before Thayer had her daughter Penelope, who's currently serving as her very sweet sidekick. Twinklings is located next to the Burlington Bike Path at 1 Steele Street, Suite 122, and is open Tuesday, 9 a.m.-1 p.m., Thursday, 9 a.m.-1 p.m., Saturday, 10 a.m.-1 p.m. and Sunday, 1-4 p.m. Profits go to the doula scholarship fund Handle With Love VT. Visit vttwinklings.com for more information. Bring donations to the shop, or arrange a pickup time with Thayer by calling 324-8809.